A cruise line returns to Manila and a port is on its way! 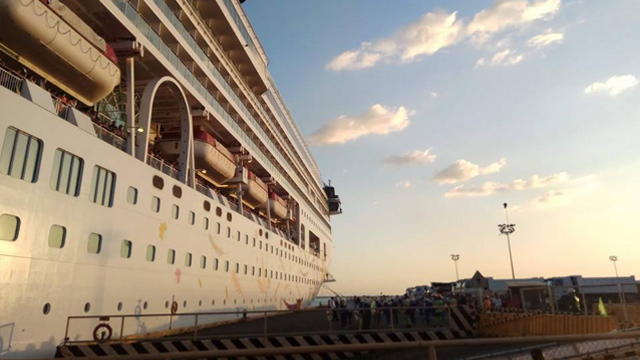 (SPOT.ph) You might recall that Asia Pacific cruise line Star Cruises made Manila its home port for the SuperStar Virgo earlier this year and sailed from Manila to Laoag to Taiwan to Hong Kong. Now, SuperStar Virgo is once again calling Manila its home from March to May 2018. 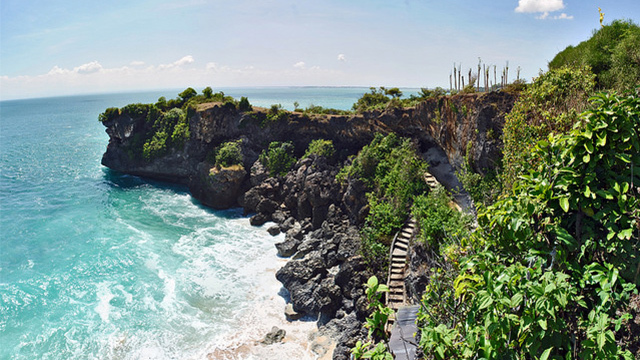 The five-night cruise includes stops in Naha in Japan and Keelung in Taiwan. The other itinerary includes a stop in Ishigaki in Japan before heading to Keelung. You can avail of the early bird promo of U.S. $540++ (around P27,000++) until December 31 through any travel agency. 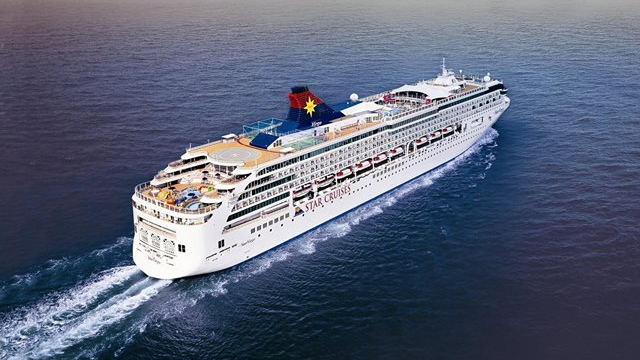 Star Cruises helped Manila record more than 100 port calls this year and the Department of Tourism expects more to come. On October 10, the Department of Tourism (DOT) and the Cultural Center of the Philippines, signed a memorandum of agreement to work with the Tourism Infrastructure and Enterprise Zone Authority. They will be coming up with a feasibility study and master plan to build the Manila Cruise Port Terminal. It will be Manila’s first port specifically for tourism. In an interview with Business Mirror, Tourism Infrastructure and Enterprise Zone Authority's (TIEZA) Chief Operating Officer Pocholo Paragas said that they’re looking into using the reclaimed Manila Bay area as the location of the port. 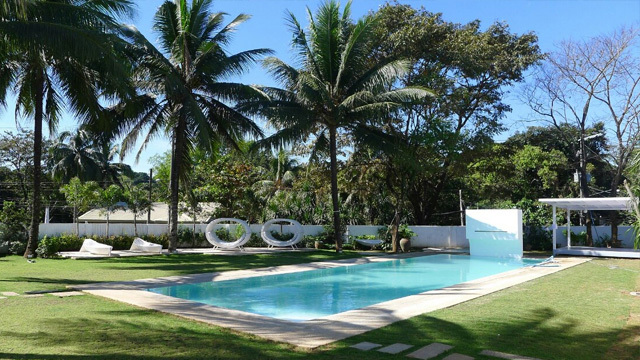 Paragas explained that cruise operators said it was “an ideal location due to its accessibility to major tourist attractions in Metro Manila and the environs.” He added that they are also considering other locations like the Pagcor Entertainment City area. In addition to the port, they’re also planning to build a seafood market and other concessions for tourists. The feasibility study is expected to be completed in 18 months. 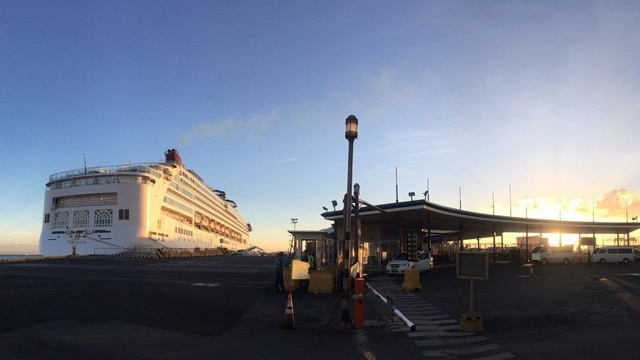 The DOT is hopeful that the construction of the port will bring more international cruise lines (and of course, tourists) to Philippine shores. For more information about Superstar Virgo, visit Star Cruises’ website or log on to their Facebook page.